Hello Friends… In this article we teach you ” How to Delete or Hide Recycle Bin in Windows 7,8,8.1,10″ Recycle Bin Delete/Hide method is very Simple But Only few Peoples know about Delete/hide Recycle Bin. 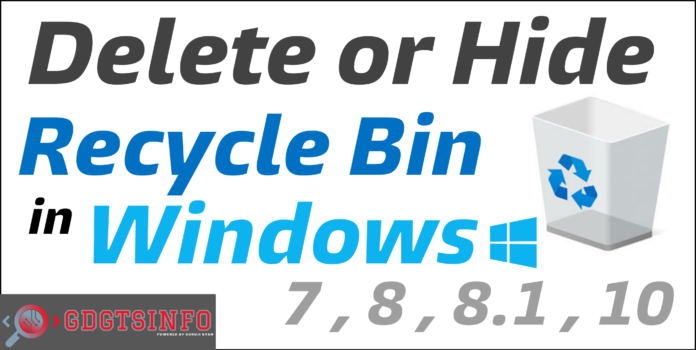 We teach you all and best method for Delete or Hide Recycle Bin in Windows. In this Post we teach you Two Different Methods. 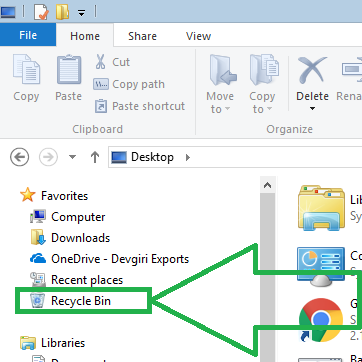 First Disable Recycle Bin so All Files Can get Permanently Delete. 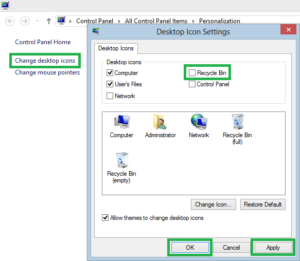 Second Removing Recycle bin from Desktop so No one Can Access it. 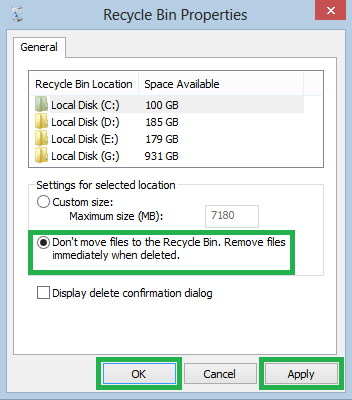 When you Disable Recycle Bin in your Computer and Delete data, your all deleted Data .Not move in Recycle Bin. All Data Delete Permanently. 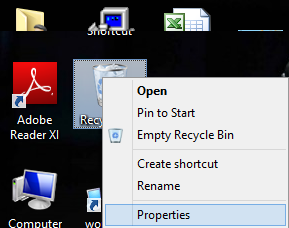 With this Method your Recycle Bin Hide. 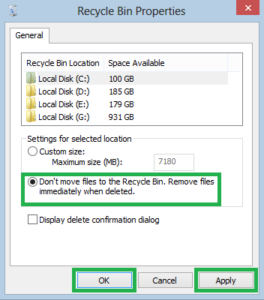 Delete Data move in Recycle Him but No one can Directly Access your Recycle Bin. Simply Open explorer in windows. 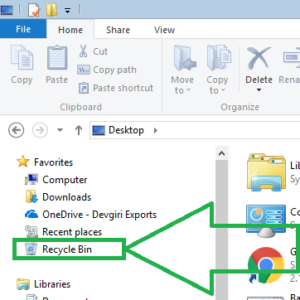 Now see Recycle Bin Option Here. 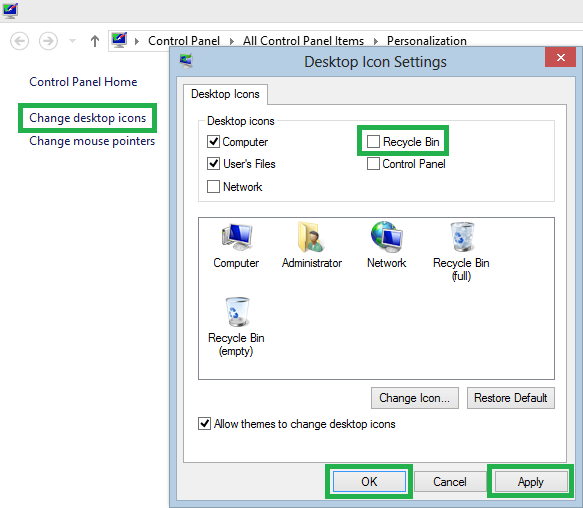 Click on this icon and you see all moved items in Recycle bin. Thank You for Reading this Post. If this article helpful for you and you like this article please share with your friends and Read other articles like this.